In a previous post, I described the O.A.R.S. framework (Observe, Ask + Actively Listen, Refer + Support). A simple protocol outlining how to approach someone in the workplace who may be struggling with a mental health condition. 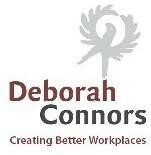 The 4-step system along with the ‘do’s and don’ts’ helps make difficult conversations more comfortable and effective. For a copy of a handout click here . 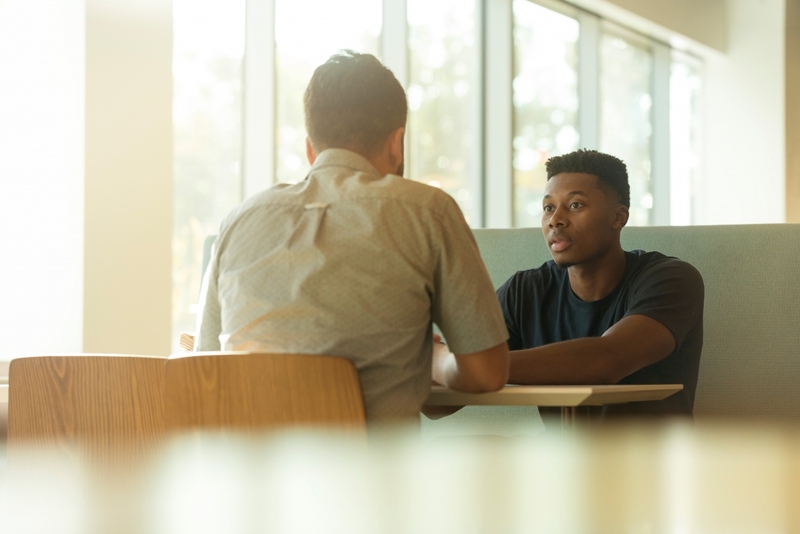 Besides good communication strategies, employers and co-workers need resources – resources beyond your typical EAPs (Employee Assistance Programs). Mental illness, a multi-faceted issue, needs multi-faceted solutions. These are some workplace resources I recommend. I’ve chosen not to list the well-known and well-respected Mental Health First Aid or the Mental Health Commission of Canada’s workplace webinars. Likely you’re already aware of them. If you’re not, please do check them out. I’ve decided to highlight ones that may not be on your radar. Please note: I am not affiliated with any of the following organizations or individuals. 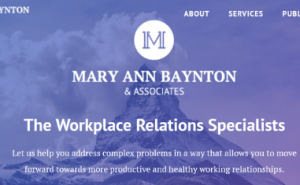 I know them as reputable resources offering services and information to effectively help employers and co-workers address difficult mental health issues. 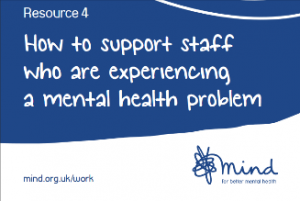 Visit www.mind.org.uk to find other good resources. 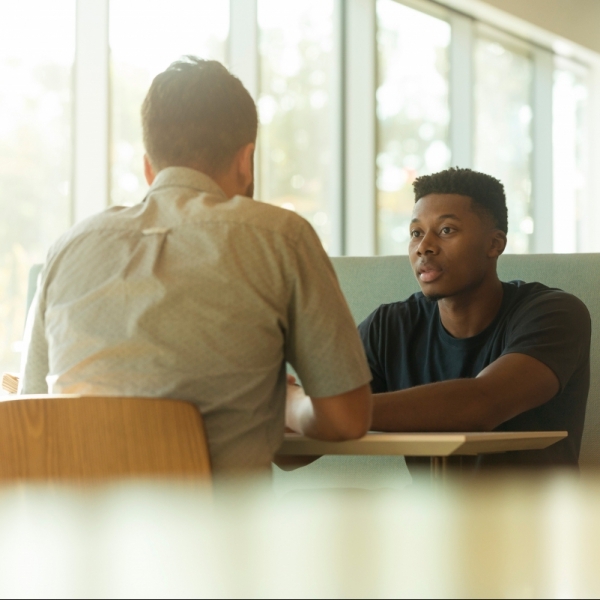 Job Accommodation Network (JAN) is a free on-line resource that offers expert and confidential guidance on workplace accommodations and disability employment issues. 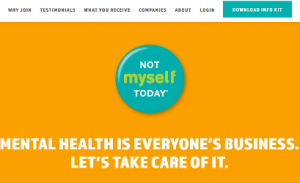 Not Myself Today: A fee-based program developed by the Canadian Mental Health Association for employers to help create mentally healthy workplaces. It’s evidence-informed, with practical solutions, focused on building understanding, reducing stigma and fostering supportive work cultures. 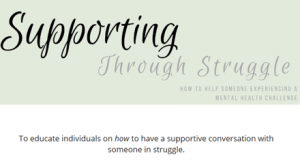 www.NotMyselfToday.ca Visit https://cmha.ca/programs-services for other programs. What workplace mental health resources do you recommend? Send me your go-to websites or resources and I’ll list them in a future blog post with your suggestions.